David is fluent in Spanish and he's a member of the Hispanic Marketing Group at Northwestern. 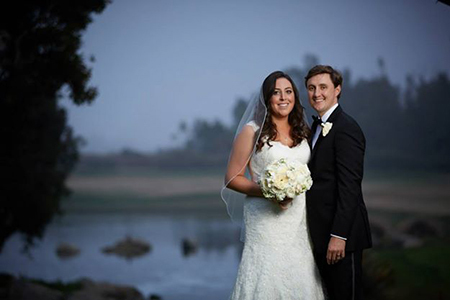 He met a beautiful woman at work in 2009, and David and Noelle got married in 2013. They live in North Pacific Beach, and they love taking advantage of the outdoors and restaurants in San Diego. David is a passionate surfer, and the great San Diego surf is what brought him down from Los Angeles in the first place for college. 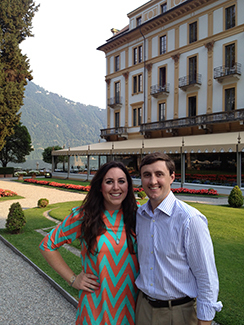 David and Noelle love to travel, and they've been to Italy, France, Japan, South Korea, China and French Polynesia together. 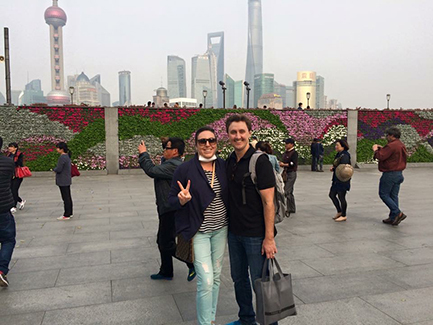 David has surfed on four continents (for now), and he loves taking adventures to new places. 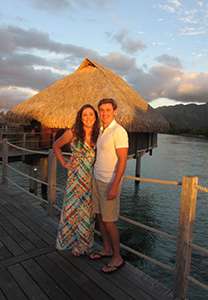 David got interested in Financial Planning from his first job out of college at a mortgage bank. This is where he learned about personal finance, budgeting, and basic economic principles. After the 2008 recession, he realized he wanted a change. He wanted to work for himself, and he wanted the opportunity to build a large business that was recession-proof. After seeing the ethical problems in the mortgage industry, David was attracted to the Northwestern Mutual culture of doing the right thing for the client. What he loves about his career now is that he gets to do well in proportion to the extent that he helps his clients. When his clients win he wins, and this is very important to him. David has also seen the impact that a lack of planning creates. His parents didn't have a Financial Planner to help them. This led to a lot of stress and heartache in the household. David vowed to himself that he would never end up in their position financially. He feels so lucky that he gets to go to work every day and help people avoid those same problems. David and Noelle are members of St. Anthony's Orthodox Christian Church in San Diego, and David serves on the Finance Committee.